Starting early this morning, a rare celestial event is inhabiting the predawn sky. For the first time in more than a decade, five planets of our Solar System will (mostly) align diagonally – Mercury, Venus, Mars, Jupiter and Saturn – and be visible to the naked eye. Don’t worry. You didn’t miss it. This astronomical alignment will last until about February 20 and occur again in August. 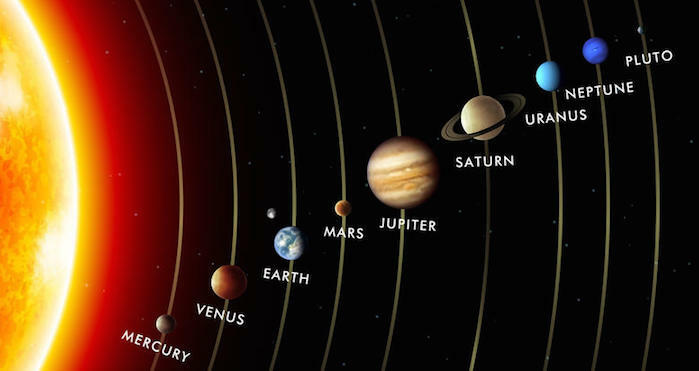 These are the only planets that you can view like this with the naked eye. Neptune and Pluto are so far away, you need a telescope, and rarely can Uranus be seen without an aid and a truly dark sky. Try to get to a place with a dark night sky. You’ll need to be outside about 45 minutes before sunrise. Look for Venus first, as it is the brightest of the planets. Then look for the others. Four of the five planets have already been visible recently in the predawn sky, but Mercury joined them for the first time this morning. According to Sky & Telescope, the best viewing will be the last week of January and first week of February. So, go out and enjoy the wonders of the night sky!